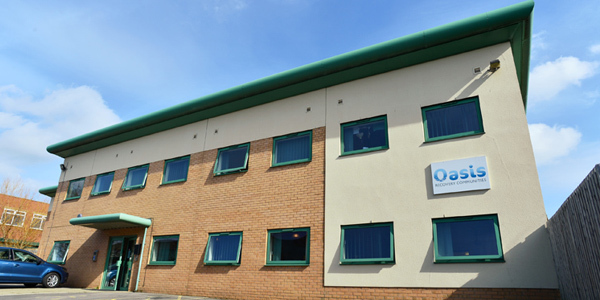 Built in 2009, Oasis Bradford was originally commissioned by the Department of Health as the only detox clinic of its kind in West Yorkshire. The 19 bedded detox unit is equipped to accommodate people with limited mobility and wheelchair users; we can also accommodate some self-care and can make provision for some additional personal care needs. We also specialise in complex detoxes and high risk detoxes. Oasis Bradford provides a safe, supportive in patient environment, where clients can complete a medically managed physical withdrawal from drugs and/or alcohol. 24/7 specialist nursing care is provided and all patients are reviewed several times a day by nursing staff when medication is dispensed. Oasis Bradford met all my needs,supported me through my treatment safely and in good style.